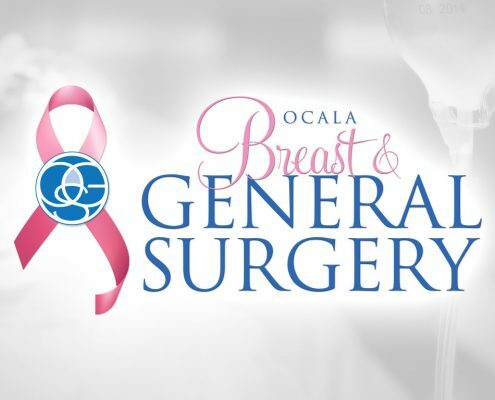 Welcome to the Ocala Breast & General Surgery website! Thank you for visiting Ocala General Surgery's new website! We welcome you to contact us about your next surgery.